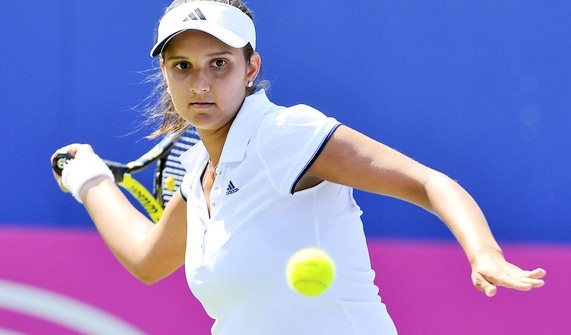 Sania Mirza talks about her chances in French Open and Asian Games 2018. Injured tennis star Sania Mirza says it will take her at least two more months to get battle ready and what frustrates her most during the rehab period is not the physical pain but the compulsory rest. The 31 year old said that she is not sure as to how much time she will take to be 100%, and is not setting any comeback date for herself as yet. Sania Mirza could miss French Open 2018, which is due to start on May 27. Sania, whose ranking has dipped to 14, is confident that missing out on tennis for about four months won’t impact her adversely. “I turned Pro in 2003. It’s a very demanding life away from family and loved ones in a hotel room. I had a pretty long career. Do I think that these four months are going to make a difference in my career? No, in larger perspective. I have to take positives out of it,” she said. Sania had a gruelling but successful 2016 followed by a quiet 2017 which meant a downfall in the ranks. The doubles specialist turned tennis star won just one WTA title, compared to eight in 2016 and ten in 2015. Asked if she sees herself playing the 2018 Asian Games in Indonesia, she was non-committal. Twitter trolls Hardik Pandya over his new hairstyle. Twitter hails the performance of Yuzvendra Chahal in 2nd ODI at Centurion.